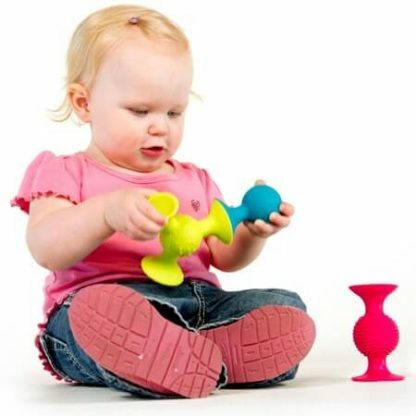 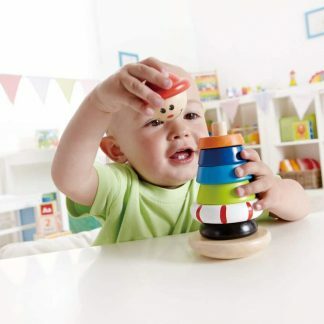 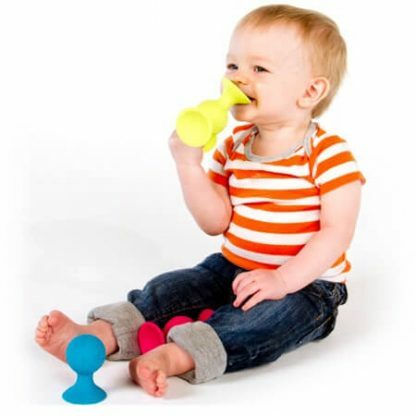 pipSquigz are an ideal take-along toy as they connect to any clean surface with just one push. 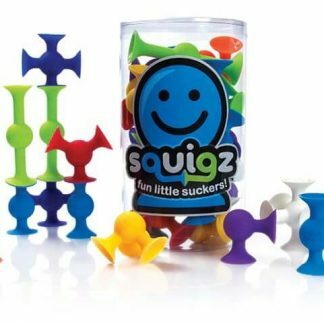 Fun little suckers, pipSquigz, are made of high quality silicone in three playful colors, shapes, and textures that connect to any smooth surface with a simple push. 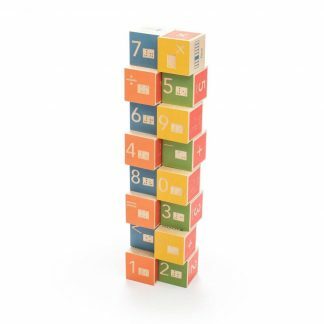 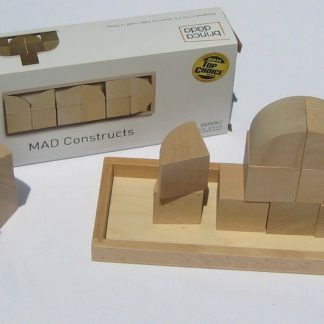 pipSquigz promote sensory integration, an essential developmental milestone, through visual, tactile, and auditory stimulation, kinesthetic learning, and motor development. 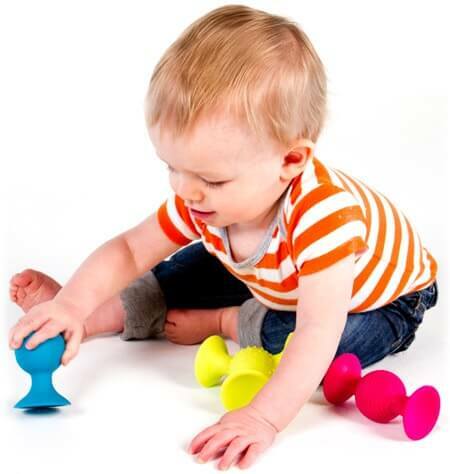 Compact, lightweight, and easy to clean, pipSquigz are dishwasher safe.